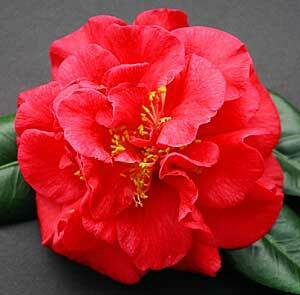 The most successful Camellias for hedging are Sasanquas. Sasanquas grow best in full sun or semi-shade. An overly shady position will limit both growth and flowers. You want a camellia for a hedge. How high?